We here at Hayden Painting offer our clients a comprehensive, professional painting service. We work in both the domestic and the commercial sectors; offering a range of services from kitchen spraying – which can revitalise kitchen cupboards and cabinets – to full exterior property painting. Our experienced team can provide the right paint type for your project. We offer high-end paints like Farrow & Ball, Little Greene and Colourtend. For projects on a smaller budget we can provide our customers with a choice of economy brands like Crown, Deluxe and Benjamin Moore. Here at Hayden Painting we understand that each project comes with its own set of unique specifications so we supply the right paint for your project. We have available a range of low-VOC and no-VOC paint options. These paints have less or no volatile organic compounds (VOCs). It’s these compounds that are responsible for wet paints strong smell; a smell that can cause headaches and dizziness. 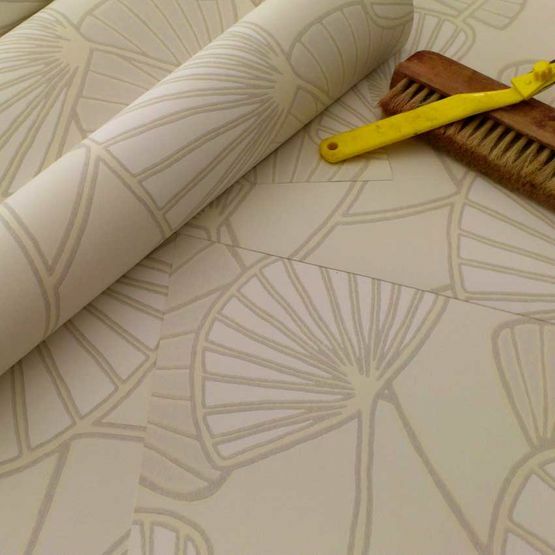 Hayden Painting is available to offer wallpaper solutions as part of their decorating service. 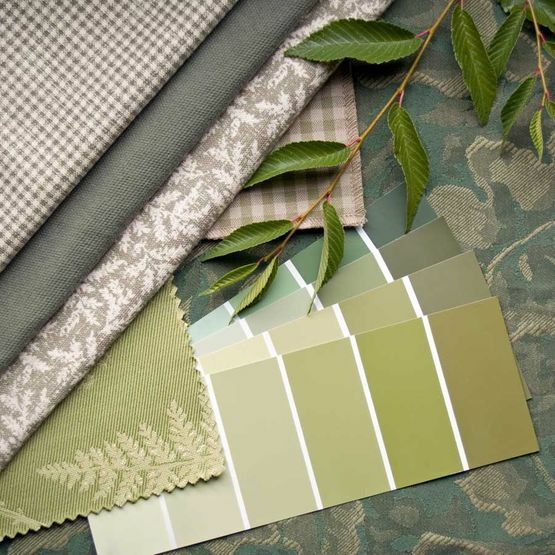 We’re extremely experienced in the application of all types of wallpaper; from traditional woven wallpaper to the modern non-woven wallpaper options. Our experienced team are able to estimate the exact amount of wallpaper needed for any given job, saving our clients’ money by keeping waste and unused paper to an absolute minimum. They can remove old wallpaper and prep the wall for the application process. This ensures that any wallpaper installed by Hayden Painting is guaranteed to last for years to come.